Additional Info: DVDs, board games, books & safe. 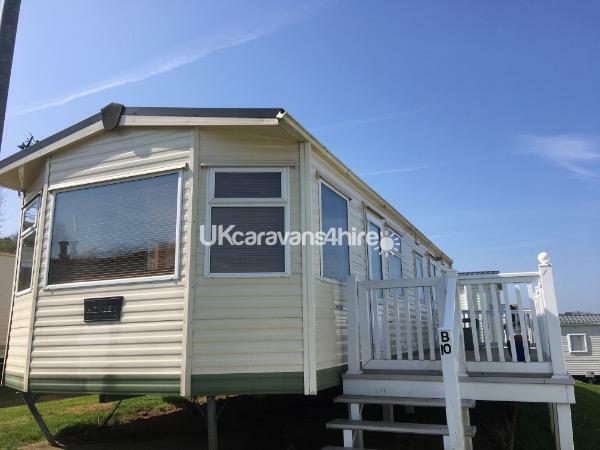 Bearsdown Ten is a Carnaby Henley (36ft x 12ft) with double glazing, central heating and is in good condition throughout. 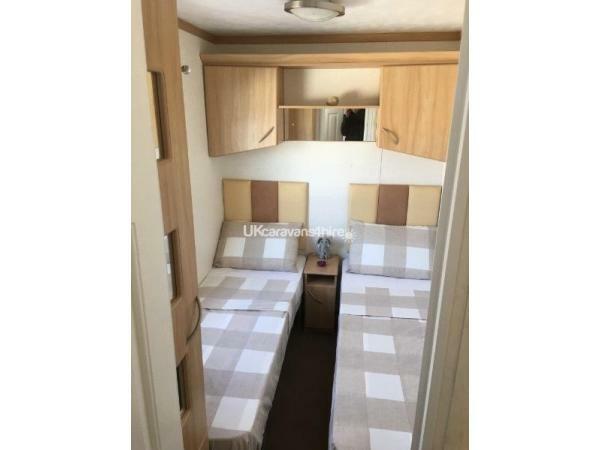 The master bedroom has a double bed with fitted wardrobes and a safe. 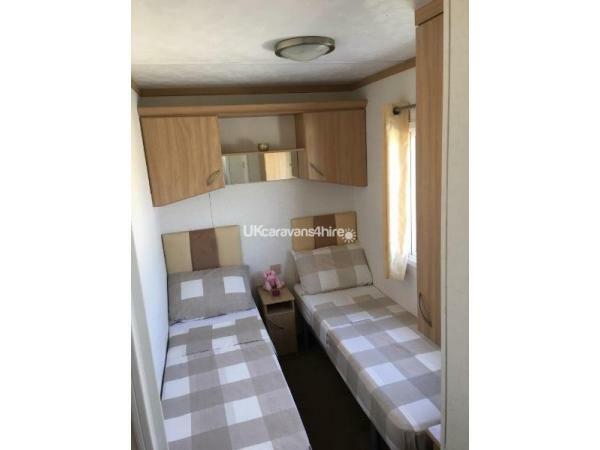 The second and third bedroom have 2 single beds and a single wardrobe unit,over bed storage and a bedside table with lamp. 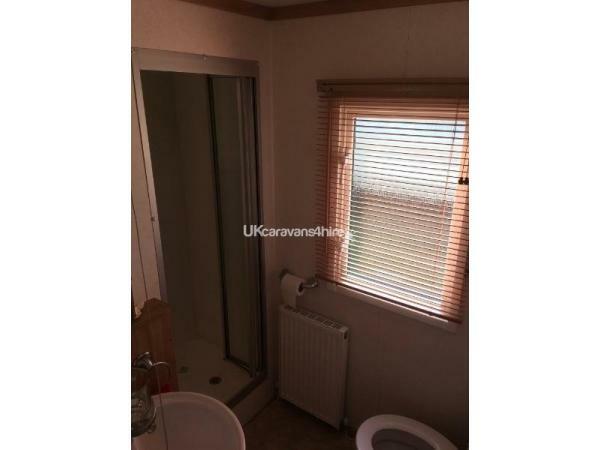 The bathroom is fitted with a shower enclosure, toilet and a sink with over storage cupboard with vanity mirror. 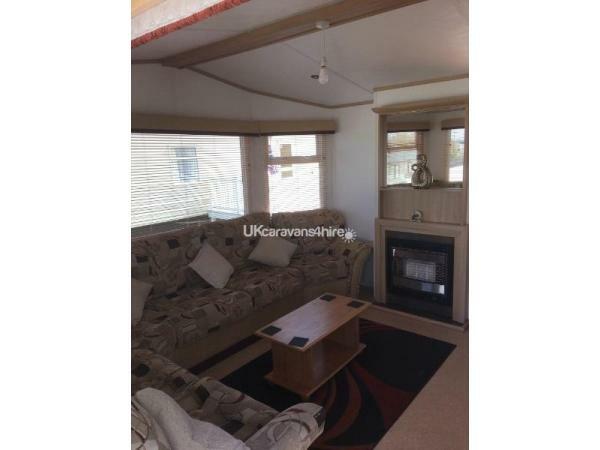 The lounge area is fitted with a large seating area with a gas fire and a 32" digital TV/DVD player combo. The dining table is also located in the lounge area, with ample seating for six guests. 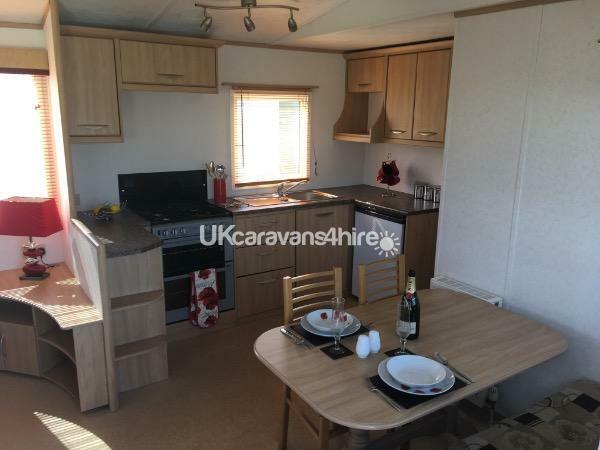 The kitchen is fitted with a cooker with oven and grill, a toaster, microwave and a fridge with freezer box. There is also ample storage above and below the work surfaces. Outside there is a large decking area with table, chairs, parasol and a sea view. Parking is located within 50 feet of the caravan. 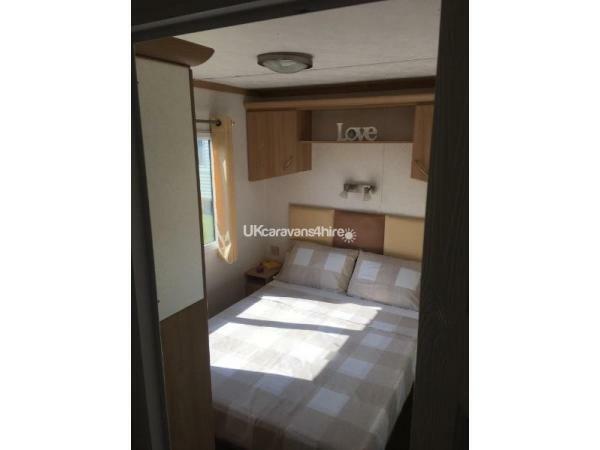 We have three other caravans on this park, please see Ref: 2063, Ref: 2321 and Ref:3630 on this website.